You are here: Home / News / What Happened to the Daily Horoscopes? Due to technical issues, Sasstrology has to temporarily discontinue posting daily horoscopes by Kelli Fox, The Astrologer. 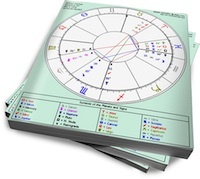 Please visit https://new.theastrologer.com for your dailies — we apologize for the inconvenience.